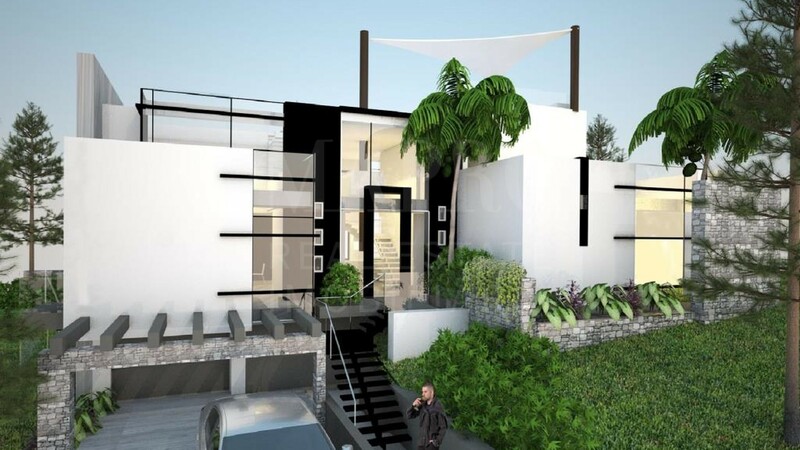 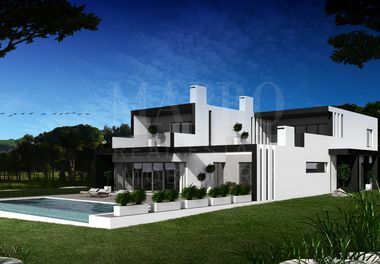 A new and contemporary golf front villa, currently under its final stages of construction, built to a high specification situated within a quiet cul-de-sac in the Vila Sol golf resort. 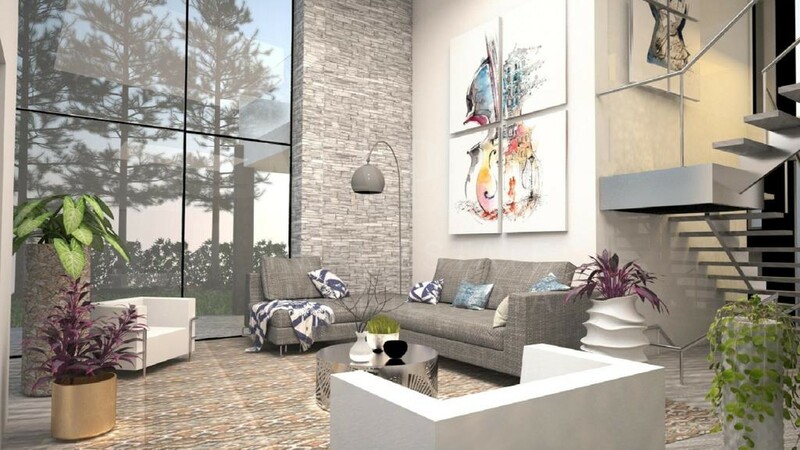 This property comprises 5 bedrooms en-suite, a fully fitted open plan kitchen equipped with Siemens appliances, spacious lounge and dining area. 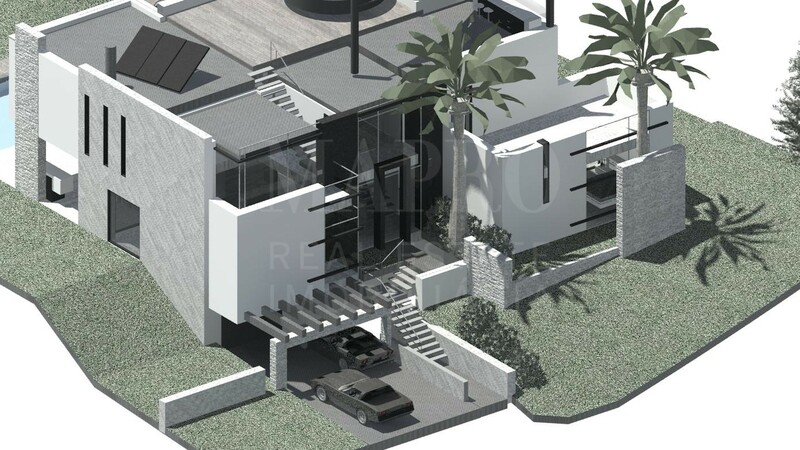 The basement includes a home cinema room, a games room, plenty of storage throughout and a double garage. 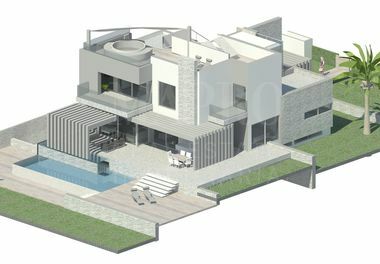 This property also features a fantastic roof terrace with a lounge sky bar and jacuzzi area boasting golf and sea views. 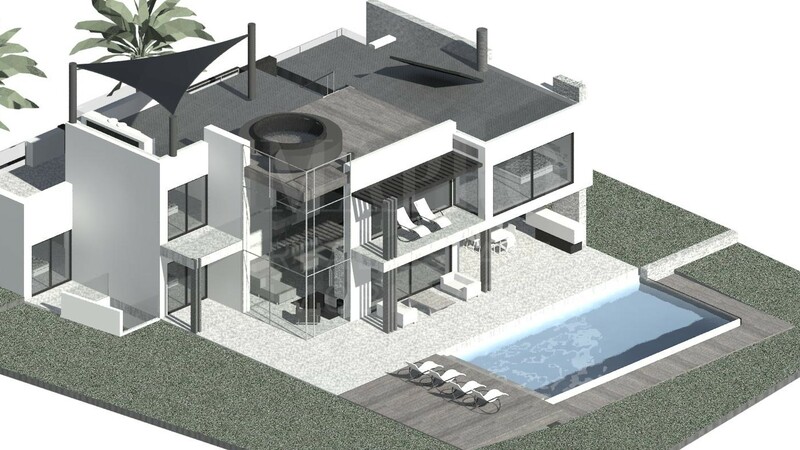 The heated swimming pool has a south-west facing aspect and includes a pre-installation for the electric pool cover. 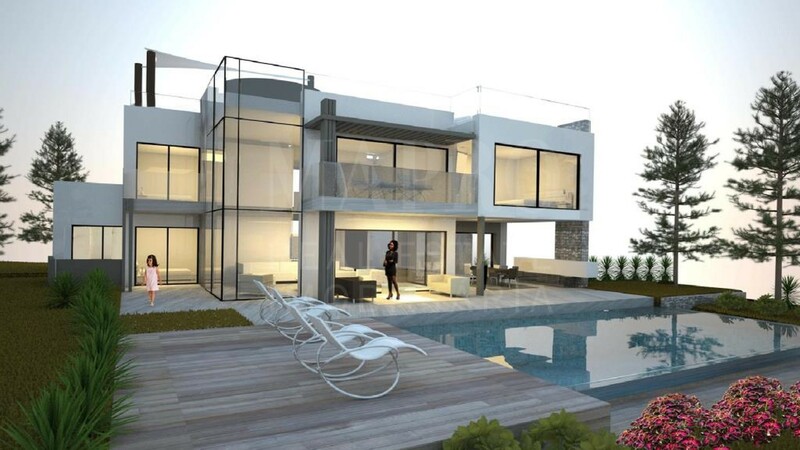 The property will include air conditioning, under-floor heating, a central vacuum system, electric shutters centrally and individually controlled throughout.